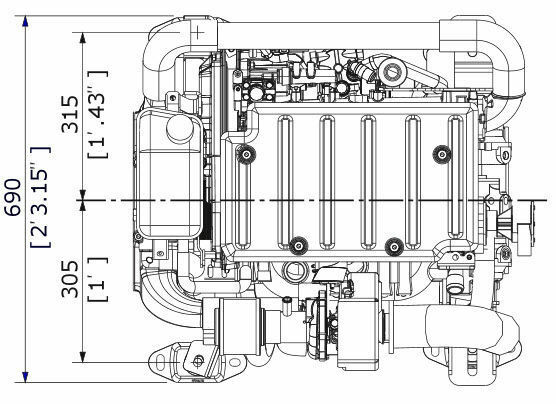 FNM® 4-cylinder 20HPE engine is based upon B-family platform by GM, that equips a large number of small and medium size cars in Europe. The engine uses a common-rail fuel injection system electronically controlled by a proprietary electronic control unit, expressly set for this unit. The engine is small and powerful, and its great diffusion results in reliability and parts availability. 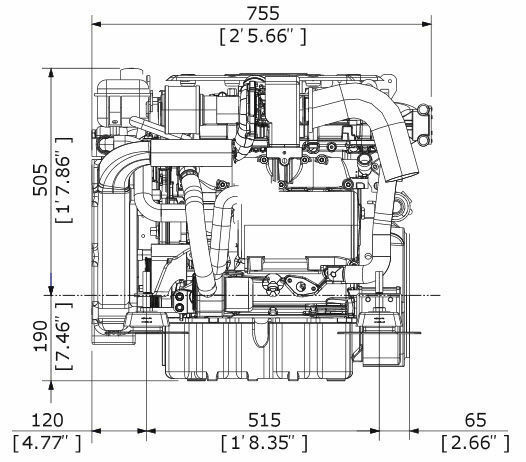 Set for recreational use, where the engine reaches up to 129kW (175HP), or for any of the commercial rating, where this engine is capable to achieve up to 3000h per year, this unit will guarantee first-class performances in every functioning condition.